My lovely friend Jenna is a Healthy Living & Well being guru for Forever Living and very kindly sent me a few samples of her products to try out. 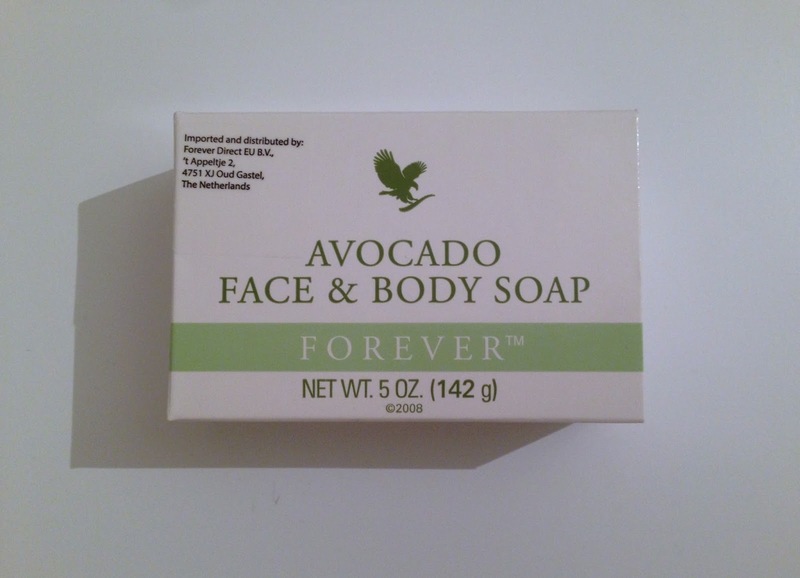 I had six samples to try, plus a massive bar of Avocado Face & Body Soap, which I actually won at one of her online parties! I'll get to that later! So, I got to try out Forever Bright Toothgel, Aloe-Jojoba Shampoo and Aloe-Jojoba Conditioning Rinse, Aloe Vera Gelly, Aloe Propolis Creme and the Aloe Moisturizing Lotion. 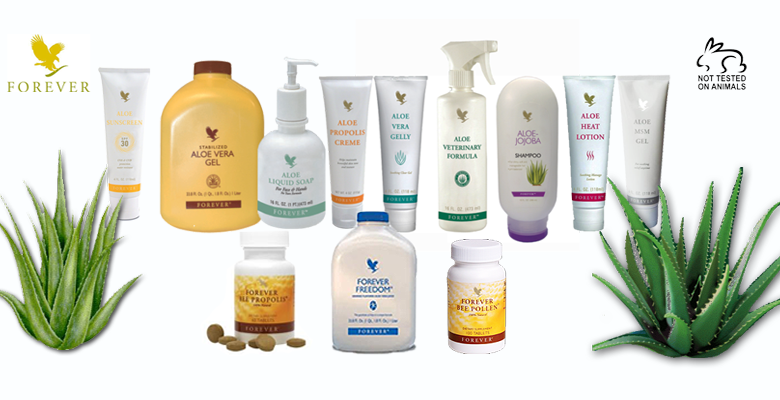 The thing with all Forever products, which there are so many ranging from health & beauty products, fitness & weight management and even products for your pets and home. 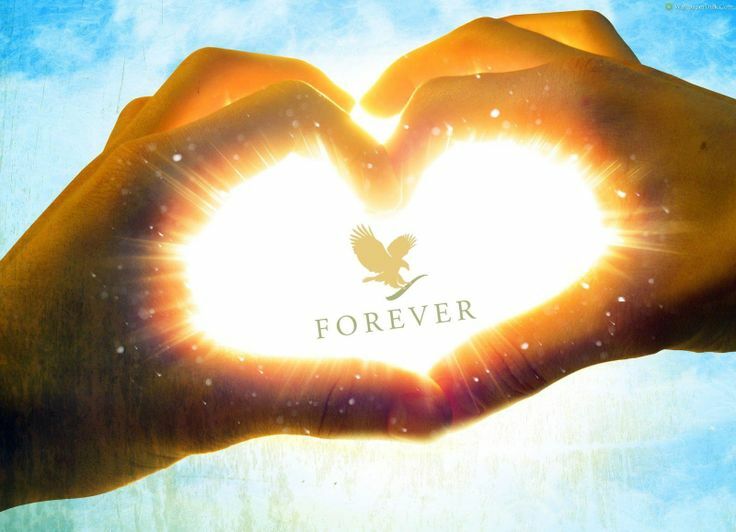 Forever's products are made from aloe vera plants and are completely pure and so versatile that they can be used as a drink, as well as on the skin. Forever products carry the Islamic Seal of Approval, Kosher Rating, they are Certified by International Aloe Science Council and my personal favorite, they have the Leaping Bunny Logo, which means they are completely not tested on animals! Happy days! I loved this! I found it to be very gentle and was good with my sensitive teeth. It left my mouth feeling super clean and fresh all day! I definitely had that 'back from the dentist clean feeling'. At first I found the shampoo quite thick, but then I read 'it is concentrated, so use sparingly'! So this was probably my fault, lol! You really only need a tiny bit! It foamed up and washed out well. I was really impressed with the conditioner, the smell was gorgeous, it really had that 'salon' smell to it and conditioned my hair so well. When I dried my hair it felt so soft, clean and healthy. I had no fly-away bits (which I get a lot!) and my hair had a lovely shine to it! I really liked this moisturizing lotion. I used this on my legs, arms and hands. I do suffer from dry skin especially on my hands, it can get quite bad sometimes. I found this lotion very moisturizing and felt lovely on my skin! I was really impressed how quickly the dry skin on my hands started to soften, after using this just a couple of times. This creme helps keep a healthy and balanced skin tone and also helps to soothe irritation. I used this on my face, as it is also recommended as an every day moisturizer too. When I applied it I thought it was quite thick, but as the creme dried it was very light and I didn't feel it on my skin at all. Because it is a natural anti-biotic it is great for eczema, psoriasis, acne, rough skin, chapped hands, stings and dry skin, warts and nappy rash. I thought this was great! This gel again is really an all rounder which can be used for many different conditions. I had the most awful cut on my finger that had been there for ages and wasn't healing. I applied some of this gel and it healed up the next day! I also put some around the skin by my fingernails, as I'm terrible for picking the skin, gross I know! Anyway, the Aloe Vera Gelly completely softened the area and cleared the damaged skin up really well. I think this Aloe Vera Gelly is definitely a household staple, as it is so versatile, it really can be used on all sorts of skin irritations and complaints. The Gelly quickly soothes the skin, so it's great for sunburn and burns. Also, Aloe Vera Gelly is a good remedy for your cracked heels and then if you apply some Propolis Creme, it will make them nice and smooth - ready for flip-flop season! This soap is now in our bathroom and both my husband and I use it every day. 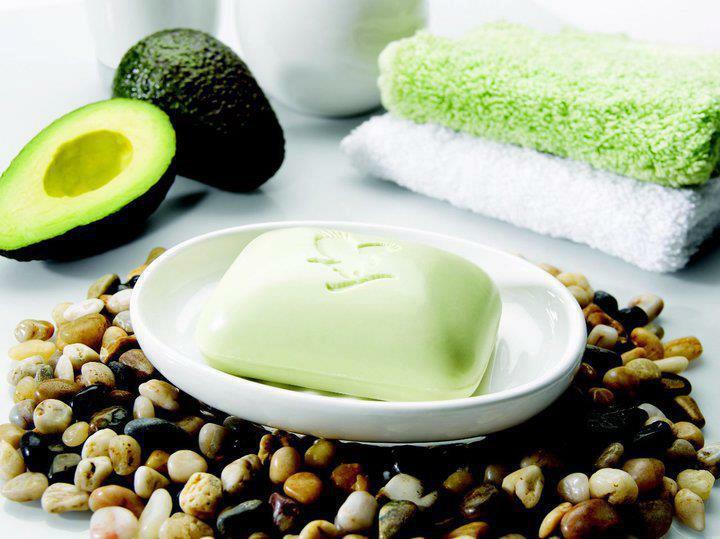 It foams up really well and leaves your skin feeling so clean and refreshed. It's ideal for all skin types. Check out Jenna's Facebook page here, where you can find out more about the products and ask any questions about them, Jenna really is a fountain of knowledge on all things Aloe! 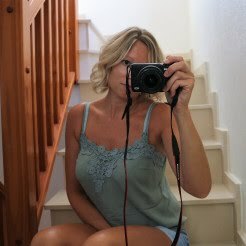 Plus, if you want to treat yourself to anything new or even start your own Aloe business, send Jenna a little message through Facebook and don't forget to mention Suncream and Sparkles! 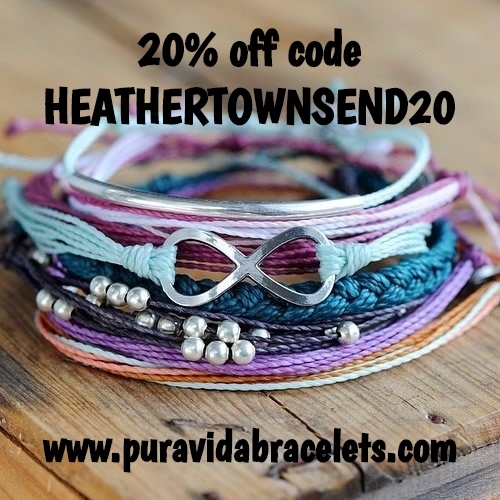 You can also order directly from her website here. 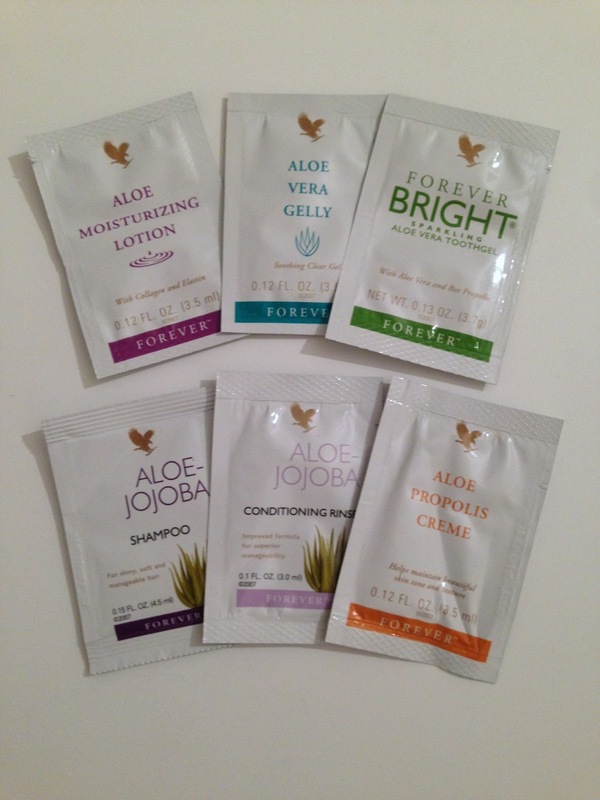 Overall, I was really impressed with the Forever Living products I tried. They really have something for everyone. They have a wide range of health and beauty products, weight management products, products for a healthy lifestyle and even for your pets and home. Definitely a brand that you need to check out!